Today Tesla Motors released its Q1 2016 quarterly financial results. 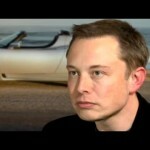 Those results were eclipsed by Tesla CEO Elon Musk’s statement that Tesla Motors is speeding up the production plans. Their new goal is to hit 500,000 vehicles/year production rate by 2018, a full two years ahead of previously announced plans. 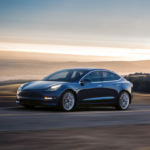 The phenomenal response to the Tesla Model 3 – 325,000 reservations in the first week alone – well, this is a stunning result, and the only response Tesla Motors could make is to speed up their plans. But, to make that much of a production rate leap in such a short time is, well, the word “nuts” comes to mind. Also, “insane”, “unrealistic”, and more. In today’s conference call with analysts almost every question contained an either explicit or implicit question, “can we trust you”? And, that’s a great question to ponder, so let’s do it. That’s an insane growth rate, yes? Even the growth rate Tesla Motors has already achieved is insane. That’s over 100x ramp-up in manufacturing rate in just six years. Getting to 1M/year is about 1600x growth rate in 10 years. To maintain this growth rate, Tesla Motors has historically turned to “Capital Markets” to fund new rounds of investment. They expect to do another round of investment this year — the immediate task is building up manufacturing capacity for the Tesla Model 3. At the same time they expressed an aspiration to fund as much as possible off of existing sales income rather than keep turning to investors. That’s wise since obviously no company can afford to run itself for very long on investor goodwill. The Goal is to start Tesla Model 3 volume production in July 1, 2017. This is the goal to which their suppliers and manufacturing team are being held. However, Elon Musk repeatedly said in the call they’re unlikely to meet that goal. They make the goal impossible so that when they inevitably slip the schedule the result lands close to where it was really expected. We all expect Tesla to start volume production in November-December 2017, right? How will they pull this off? Tesla CEO Elon Musk, CTO JB Straubl, and other guys from upper management were all in on this call and all were affirming the goals Elon Musk stated. This made the goals an official Tesla Motors statement, and therefore a promise that shareholders must expect Tesla to keep. People in their position cannot make such statements lightly, because their every word can and will be used against them in a court of law. Shareholders do file shareholder lawsuits from time to time, when companies lie. Just witness the shareholder lawsuits raining down upon the Volkswagen Group over the Dieselgate scandal – where clearly the VW Group Board lied to us all repeatedly. Therefore, they must believe they can pull off this miracle. And, during the call they presented evidence that they’re not crazy, that they can do this. The next few paragraphs I’ll be paraphrasing Elon Musk’s words. According to Musk, they have an excellent production team. Their product is extremely compelling to potential employees. They have some exciting announcements coming soon about production/manufacturing staffing. The Tesla Model 3 is designed for high volume manufacturing. 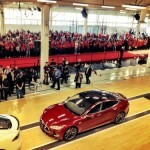 The Model S and X are amazing cars – as evidenced by the glowing reviews – but were extremely difficult to manufacture. For the Model 3 they’ve taken a radically different path, knowing they need to quickly ramp up production to huge levels. Their suppliers are highly motivated to deliver. Elon said this without explaining further, but it makes me think of the Model S early days. In that case the parts makers weren’t convinced Tesla would deliver on promised sales, and therefore didn’t build up parts manufacturing rates. But the company has clearly demonstrated a huge demand for these cars, and therefore the parts makers are responding accordingly. They’re requiring a commitment from each supplier, that the collaboration team is made of their top people, and that each supplier is on a tight leash in terms of deliverables and schedules. If a given supplier proves to be untrustworthy, they’ll be dropped. Tesla Motors is planning to, if necessary, take some parts production in-house in case of troubles at suppliers. The Gigafactory location has extra land they purchased, and they will expand the Gigafactory as needed. 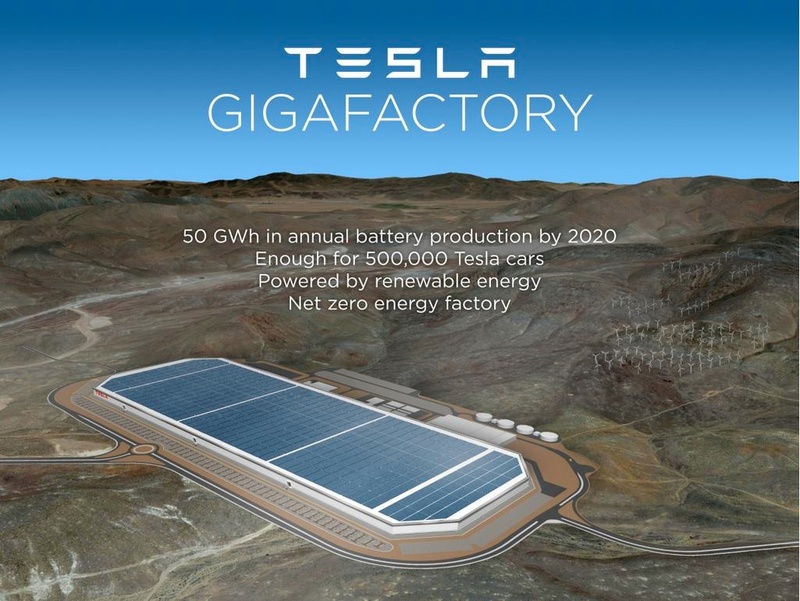 Think about that – the Gigafactory is already going to be one of the largest buildings in the world, and they’re planning to expand it to be even bigger than that. 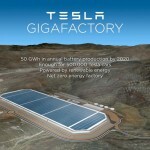 The Gigafactory was stated to have 50 GigaWattHours per year production rate capacity. They claimed it’ll be “easy” to exceed that rate. The need for additional battery packs for cars will not impact delivery of Tesla Energy storage products. The 1 Million vehicles/year rate is beyond the rated capacity of the Fremont factory, which is 500,000 vehicles per year. However, Elon Musk said it’s “feasible but not wise” to produce 1 million cars per year in Fremont. Maybe they have some TARDIS-like magic (“it’s bigger on the inside”) to pull off, but it’s more likely that modern production machines can build more vehicles in the same space that Toyota/GM did when they owned the NUMMI plant. In any case, Tesla’s expansion plan beyond Fremont is to obviously expand on other continents – 1 factory in Europe, 1 factory in China, maybe another factory in North America, and other factories elsewhere as needed. 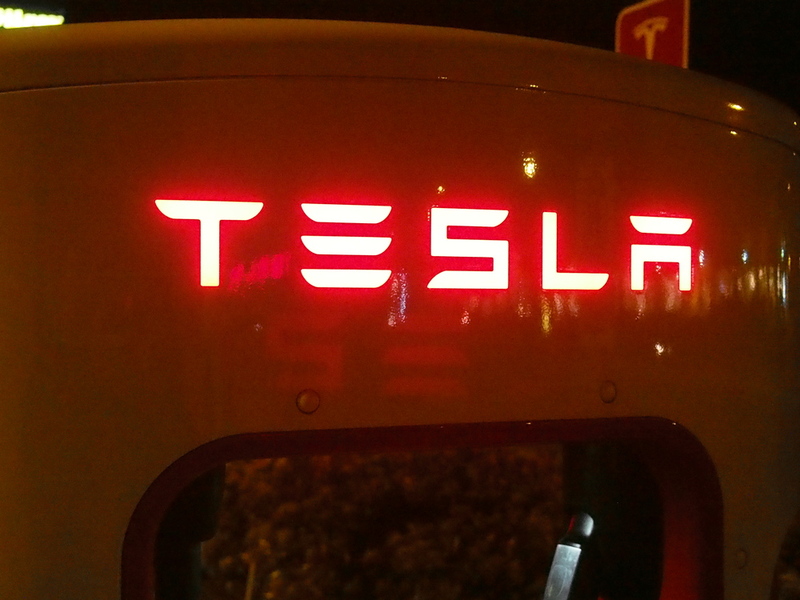 One of Tesla’s big goals is becoming one of the top Manufacturing companies in the world. 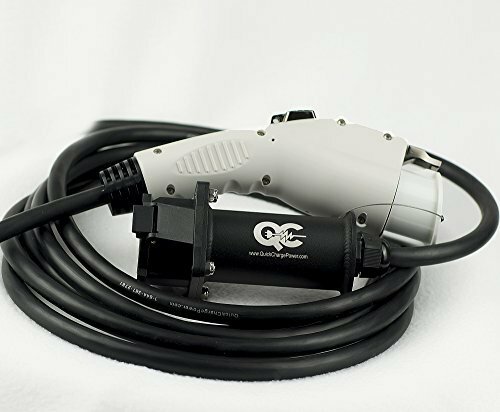 That includes developing the expertise to produce most or all the parts required for their products. That’s what we’re supposed to take from all that. They have everything in hand, it’s just a matter of delivering. Count me as being nervous. This is an impossibly aggressive plan. I don’t really want to go to this, but maybe this is why Elon and Talulah have divorced a second time. Elon has started sleeping at the Fremont factory and is keeping a desk at the end of the production line. That’s admirable dedication, but as one of the callers pointed out we can’t but imagine what the impact is on these peoples’ private lives. 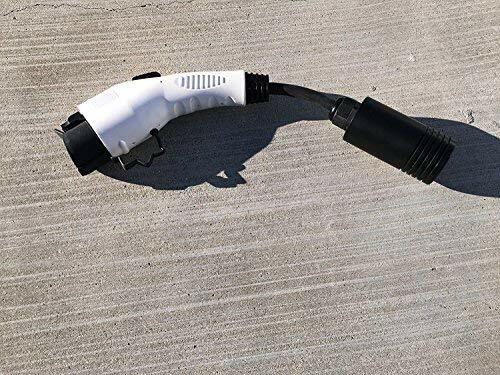 Clearly there is disaster unfolding around us, and widespread adoption of this sort of car, and the solar+storage+electriccar energy paradigm will go a long way towards mitigating these disasters. As I write this, there’s a massive wildfire in Alberta forcing the evacuation of a 100,000+ person city at the epicenter of the Canadian Tar Sands area. The wildfire is threatening to destroy that city, and because it’s come in the midst of a heat wave it’s easy to say the fire is the result of climate change. Yes, we cannot pin the blame of specific events on climate change. At the same time scientists have predicted climate change will cause increases in wildfires, famine, heat waves, extreme weather events, wars, economic collapse, and more, as climate change unfolds. The destruction of a large city would fit right into that picture, yes? The destructions of New Orleans and New York City also fits that picture, as does the submerging of island nations, and so on. 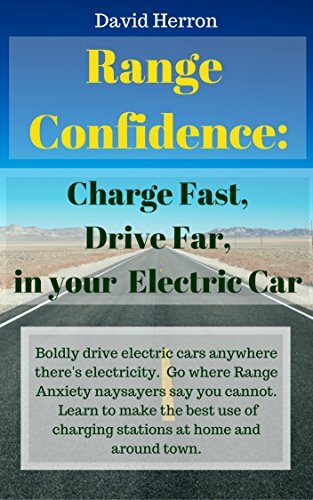 In other words, we all badly need Tesla Motors to succeed, as well as the rest of the electric vehicle project, as well as the rest of the clean energy paradigm. But, the human cost to the people involved, to keep going at such an aggressive pace, what about that? When they get the Model 3 into production are they planning to stop or slow down? Nope, they want to ramp up production in a huge way, and obviously to introduce other vehicles, and produce even more batteries (a Gigafactory 2 somewhere) and on and on. Toyota’s battery breakthrough, does it mean they’ll ever abandon fuel cells?